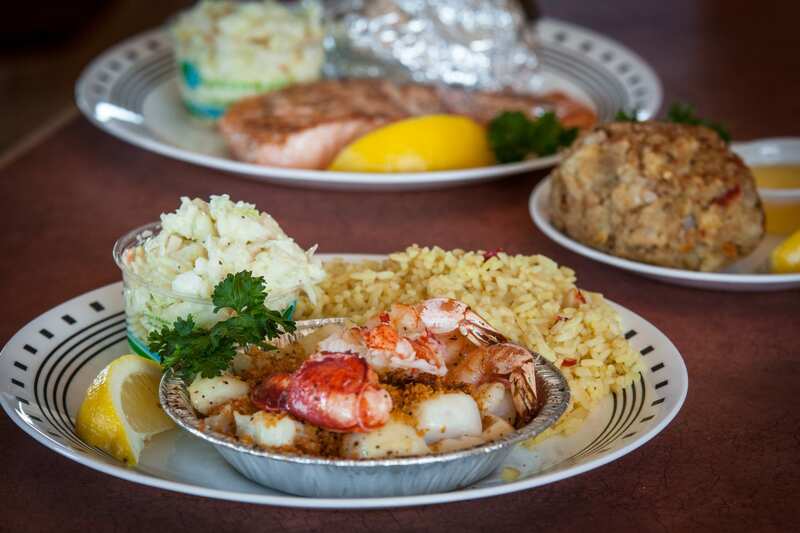 Join us for our 45th season of serving the freshest seafood around!! Enjoy our award winning menu! Eat in or take it to go!! Come down, see our friendly staff, enjoy some great food !! In the summer of 1974, Sam's opened its first restaurant in a tiny, former laundromat with six employees, ancient equipment, and no seating. 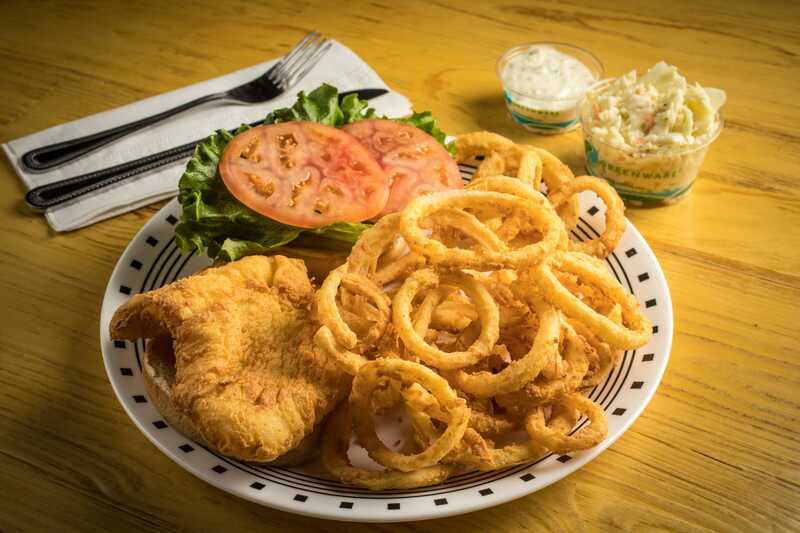 But Sam had a dream and a secret recipe: Offer the very best local seafood available and serve it with friendly, fast service at reasonable prices. 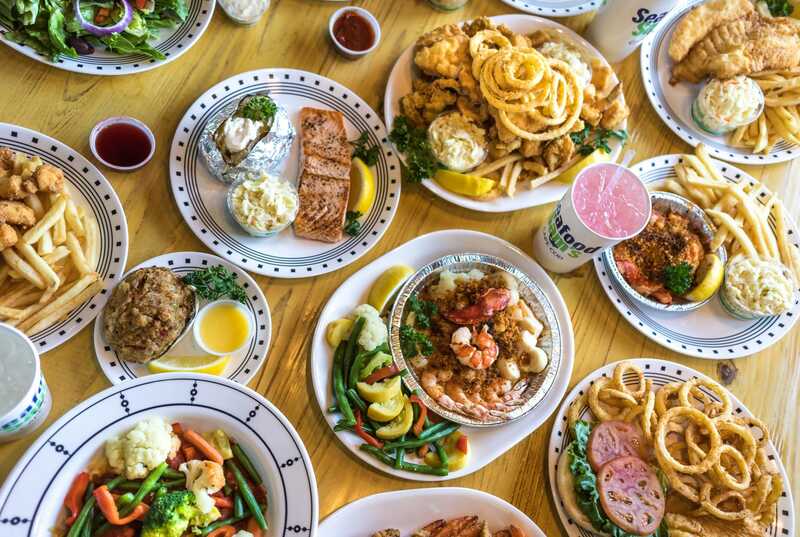 Since 1974 Seafood Sam's has been serving families just what they wanted. And now - with our menu expanded to over 100 items, friendly value pricing, large helpings, freshest ingredients and beautiful locations - we offer even more of what you want. 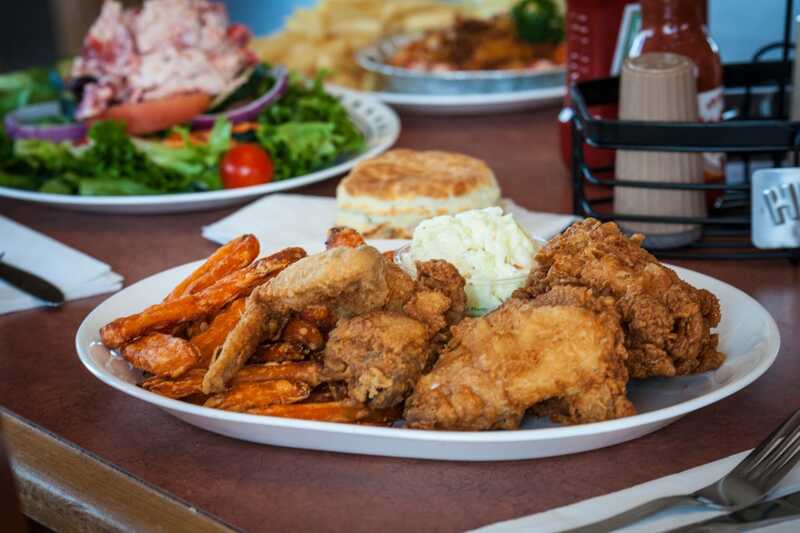 Bring the whole family and enjoy our award-winning Cape Cod fare! 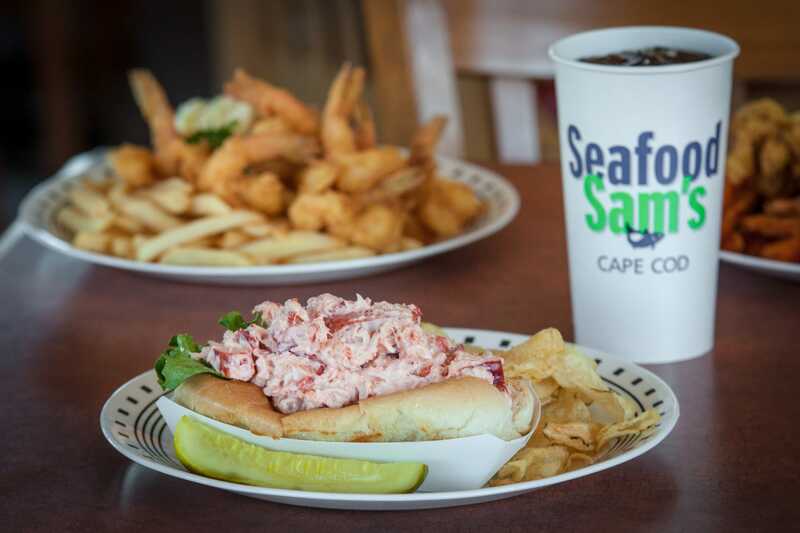 There's a Seafood Sam's in Yarmouth too!